This Personal Data Collection Statement (“PICS”) applies to any personal data provided or collected by MegaBox Development Co. Ltd (referred to in this PICS as “MegaBox”, “we” or “us”) for or in relation to the purposes set out in this PICS. Mutual communications between you and MegaBox. Provide you with information of MegaBox’s offers, events and promotions, its tenants’/lessees’/licensees’ information and their offers, promotions and new services and products, and other information of special offers, activities, events, promotion and marketing activities, exhibitions and sales booths organized at MegaBox from time to time by third party products and/or services providers including without limitation providers of consumer products and services, electronics and digital products, home furnishing and accessories, fashion and accessories, sports and equipment, lifestyle products, educational products and services, personal care, beauty and healthcare products and services, well-being and fitness clubs, banking and financial services, food and beverages, restaurant and catering, telecommunications services, automobile products and services, film, music and entertainment products and services, and advertising services. Provide you with information on special discounts, privileges, gift redemption by subscribers, subscribers’ offers and updates from MegaBox. 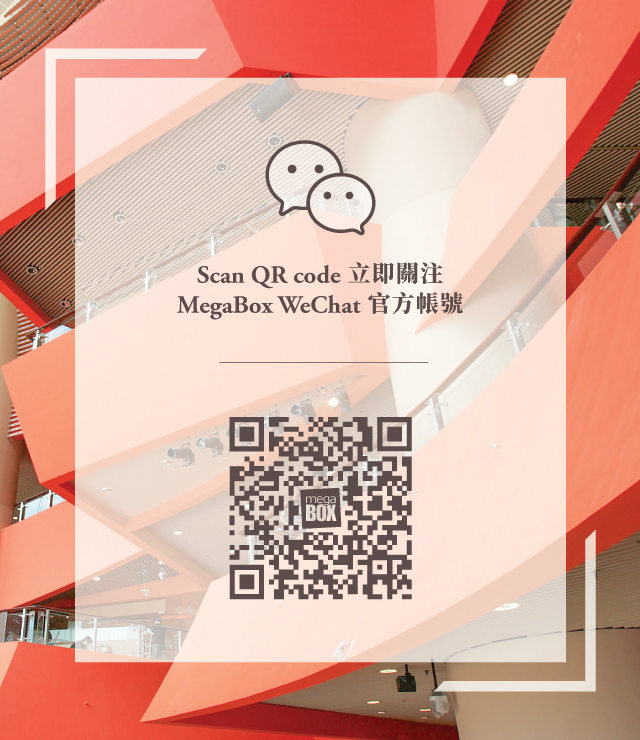 Provide you with information of community interest, and other information on community and recreational events and activities occurring in the neighborhood of MegaBox that may be of interest to you. Provide you with information on charity events to be hosted by charitable organizations at MegaBox. To our third party service providers or suppliers engaged to conduct any of the above mentioned direct marketing activities on behalf of MegaBox. To purchaser(s)/assignee(s) as part of a re-organisation, merger, transfer or sale of our business. We will not be using, disclosing, providing or transferring your personal data to any third party for use in direct marketing or for any other purposes not set out above unless we have obtained your express voluntary consent to do so.